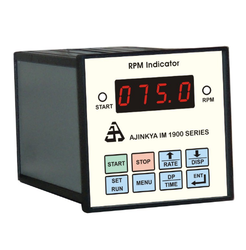 We deal in a series of RPM Indicators that are used to indicate speeds of a wide range of rotating machine. available with various options like direct displays, high / low alarm, pc connectivity, master-slave display units and much more made our product appreciable in the market. One preset count with relay output at the preset count. Our clients are absolutely satisfied with the range of fabricated Temperature Indicators provided by us. 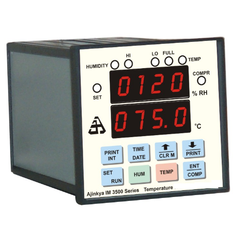 these indicators are available with different sensor inputs and various digital sizes. our products are known for their superior features like low maintenance and rugged construction. Looking for Digital Indicator ?